We require an additional security deposit of £100 with every booking, this must be paid at the time of booking. 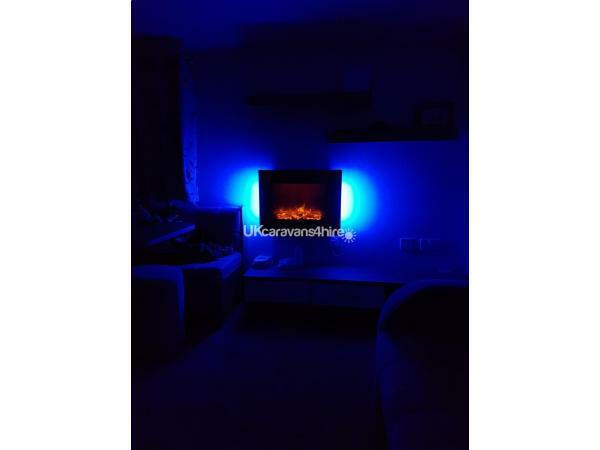 It is to help deter from any missuse of the caravan and is fully refundable at the end of your stay. To confirm any booking, all you need to pay is the £100 security deposit, the balance will then be due no later than 8 weeks prior to arrival. If you decide to cancel your booking at anytime, the £100 security deposit will not be refunded however in some circumstances it may be used towards a different date. 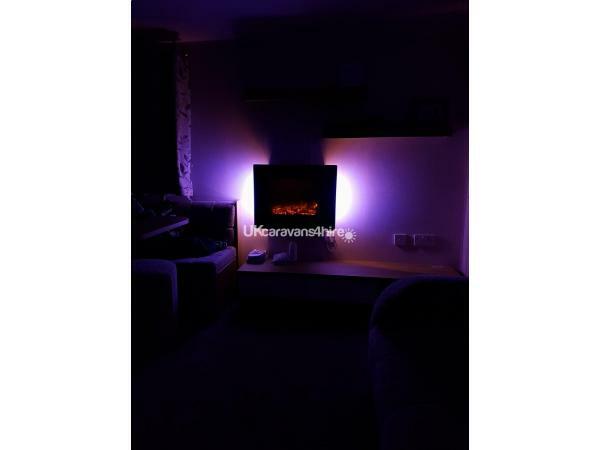 We accept payment by bank transfer or bank deposit only, in some circumstances we may accept payment via PayPal, however as there is a fee charged to us, this will need to be paid in addition to the original price. We dont include any fun passes for the site in any of our quotes, these can only be purchased from Haven directly. We also dont include linen packs, however we can arrange a linen pack for you for an additional £35. Thank you for taking the time to look at our caravan. 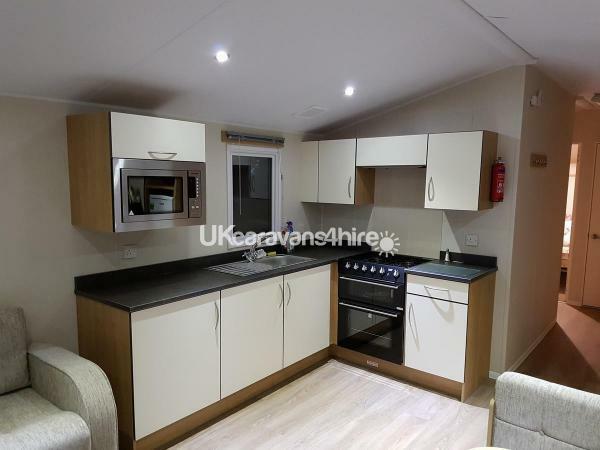 We have just upgraded to a Brand New 2018, 8 berth Willerby Seasons. 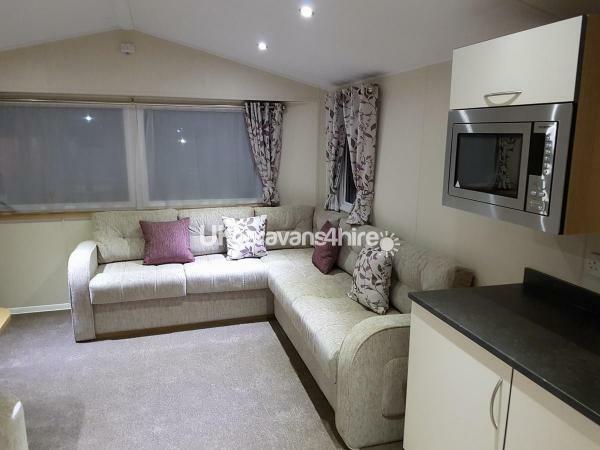 It is a great caravan and has all everything you would need to make your stay great. 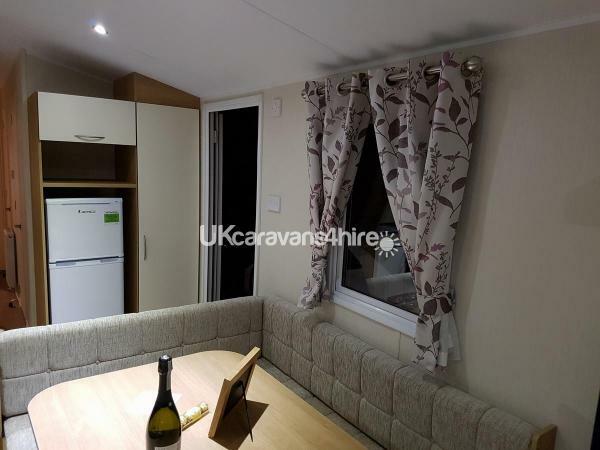 The caravan benefits from double glazing as well as being fully central heated. 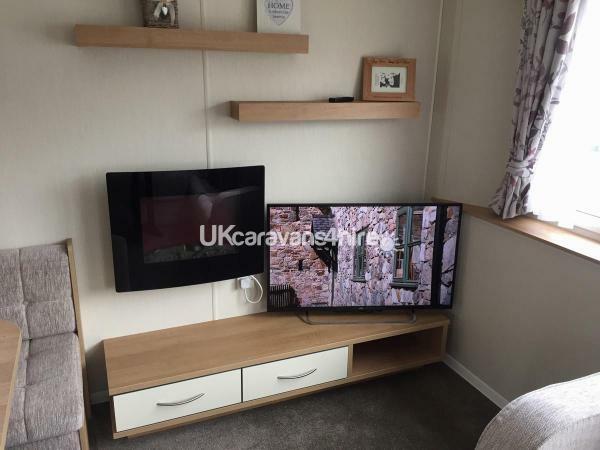 It has a very spacious lounge with electric fire and dining area as well as a metal framed pull out sofa-bed, two bathrooms, one with a double shower, three bedrooms, two twin rooms and one double, all have central heating (including both bathrooms) to keep you warm on those chilly nights, and all have wardrobe space. What we don't supply - Towels & Linen: We can arrange for linen packs for a additional cost of £35, Linen packs are supplied from an external company and must be requested at the time of booking. Entertainment passes. 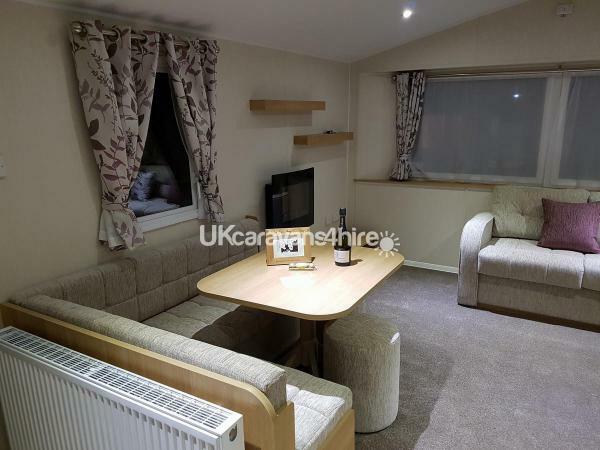 As with any owner caravan hire, we don't supply passes, they can however be purchased from Marton Mere Holiday Village reception upon arrival. Haven does not provide us with the prices for the fun passes however you can find out this years prices by ringing the park directly on 01253 767544. Please Note: We don't allow pets of any type or size due to our children being allergic, anyone who is found to have brought a pet will be asked to leave immediately and will lose their security deposit, they will also not be entitled to a refund as this is a condition of booking. The same applies to anyone found to be smoking as well. 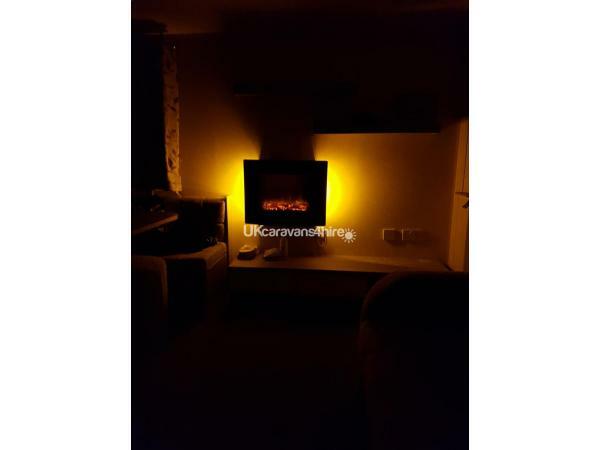 For any more info regarding availability and prices, please contact via this site or through our email: comfycaravans@hotmail.com and either Ross or Tara will get back to you as soon as possible.